Here you'll find a small selection of our projects, representing a cross section of our work, with schemes varying in size, building typology and location. Williams-Architects were commissioned in 2008 to design a new headquarters and workshop facility to accommodate Kent PHK's growing business. Williams-Architects were commissioned in 2011 to design and co-ordinate the refurbishment of the Haydn Green Family Stand at the Meadow Lane Stadium, the home of Notts County Football Club. 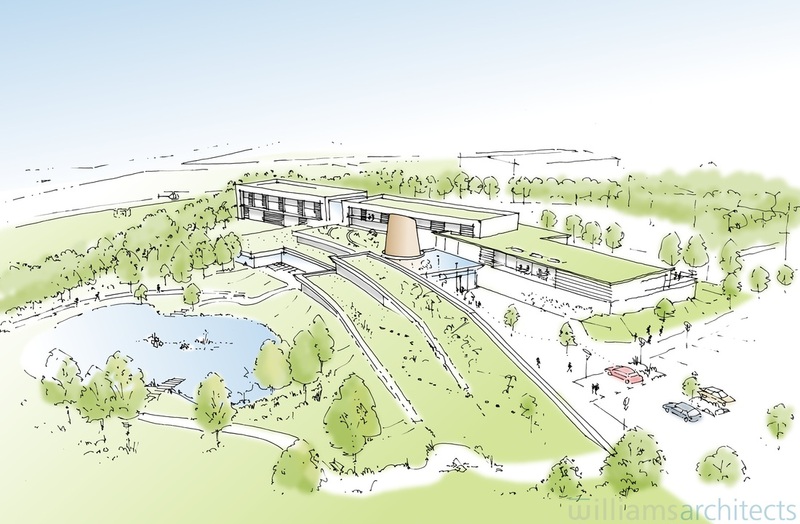 Innovo Health Ltd approached Williams-Architects in 2010 to develop outline proposals for a new, state-of-the-art hospital, for a site near Nottingham. Working closely with Innovo, a consultant lead health care provider, a challenging brief was developed with sustainability and an improved patient experience at its heart. Presenting a selection of projects from our extensive work in the food industry, for clients such as PepsiCo, Samworth Brothers, Vion Food Group, Greggs, Greencore, and Integrated Food Projects. 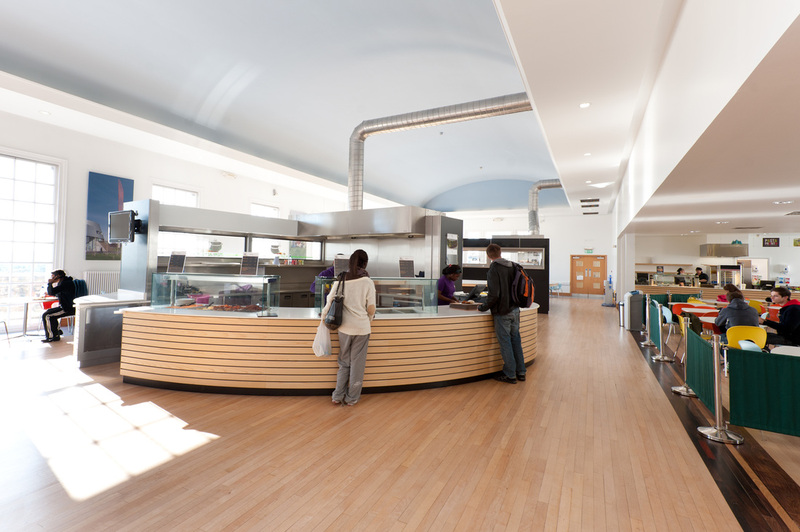 Williams-Architects were commissioned to help design a new food experience for the top floor of the historic Portland Building at the University of Nottingham. We were challenged with creating individual outlets for five separate food offers, all set within the old ballroom space. 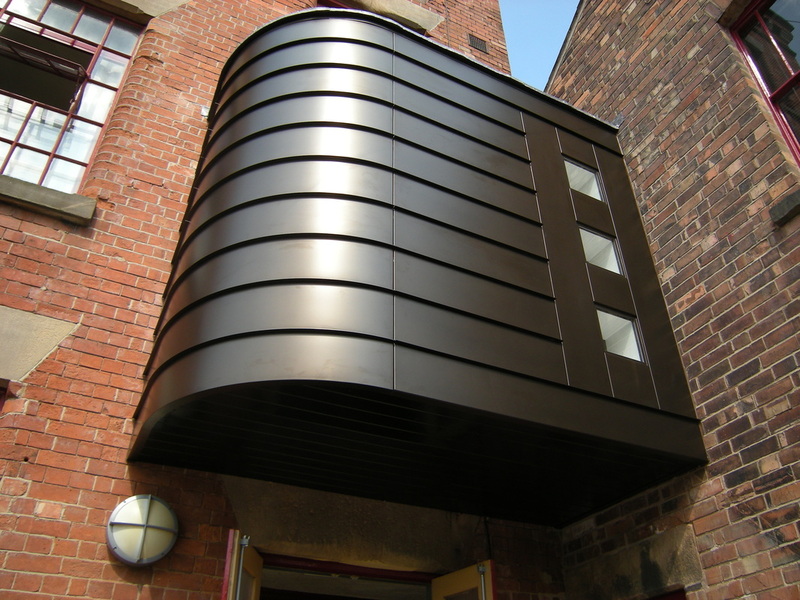 Williams-Architects were commissioned by Nottingham Regeneration Ltd in 2008 to restore and extend the small corner building to the Grade II Listed Provident Works. The brief was to provide much needed office accommodation, to enhance the rather dull main entrance and to provide a more inviting, modern interior to the main circulation space and stairway. 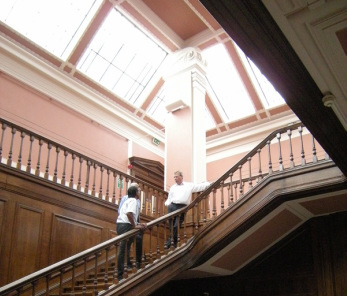 We have been involved with restoring this imposing Grade II listed property for several years, over a number of projects. These include the repair and restoration of the stable building, waterproofing and lining the basement to create a useful wine cellar, and the conversion and regeneration of the carriage shed into a self-contained office, guest wing and garage. 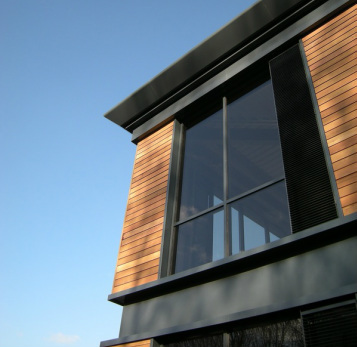 In February 2011 Williams-Architects entered an RIBA competition to design a new club house for Ullswater Yacht Club in Cumbria. 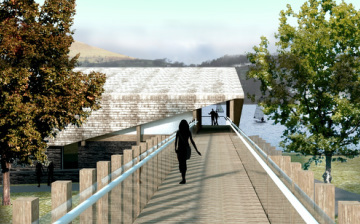 The competition brief set out a series of challenging conditions which the design had to respond to, including a high risk of flooding and the sensitive nature of the Lake District National Park setting, as well as the functional requirements of the club. The new Indian Community Centre in Nottingham is an extension and refurbishment of a 1920's former printing works, which had suffered from substantial vandalism and neglect before the Indian Community Centre Association in Nottingham acquired the building and commenced the phased refurbishment and extension to form their new centre.